Free Invitation Maker Online & Invitation Design | Lucidpress . 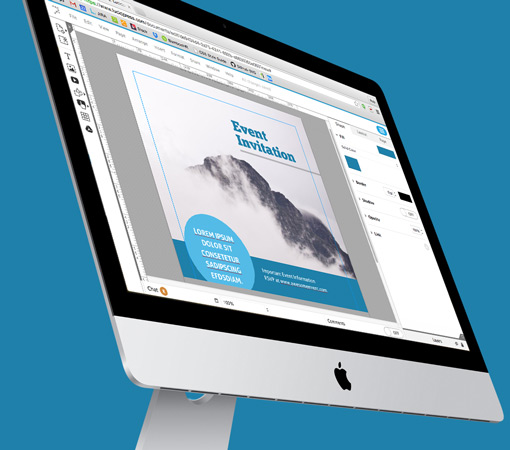 ', failHtml: "
If you’re looking for an easy-to-learn online invitation maker, try Lucidpress. With pre-made invitation templates and a clean, intuitive interface, you can customize your invitations to make them truly artistic creations. The attractiveness of an event invitation can determine whether there will be five attendees or fifty. 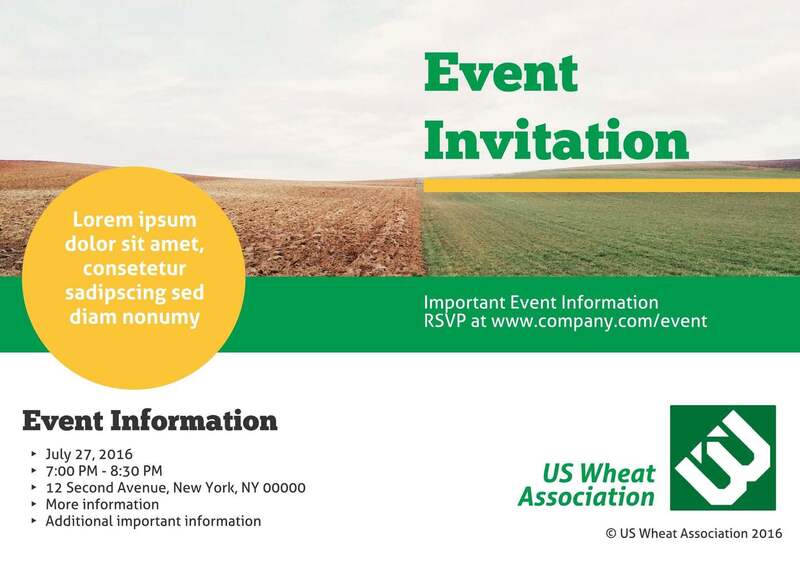 Build your invitation with a Lucidpress template to maximize attendance. If you are planning an event, making invitations is just the first step. 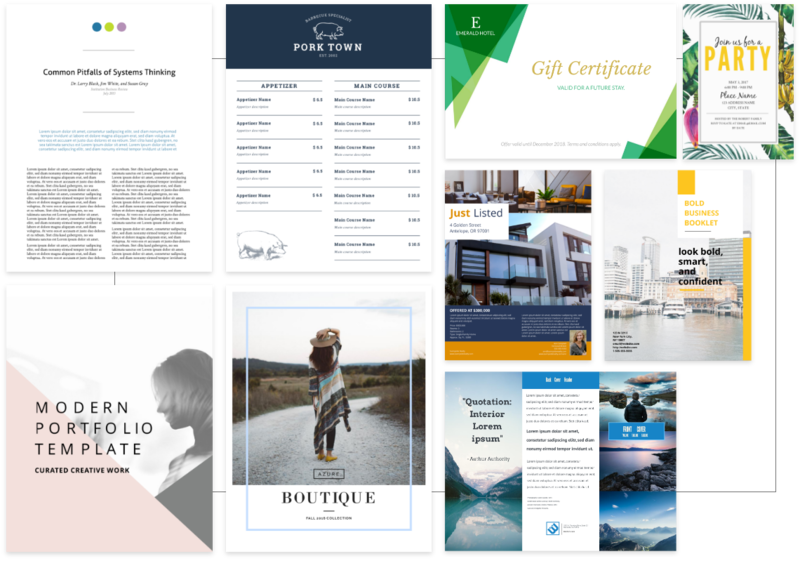 You might want to make brochures, posters, or even newsletters for group members—all of which can be made in Lucidpress. Lucidpress is here to facilitate, rather than inhibit, your creative ambitions. 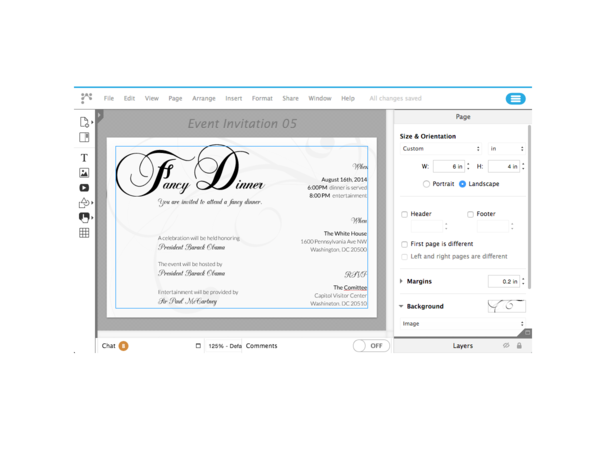 After picking a template, double-click to edit text or drag and drop images of your choosing to personalize your invitations. Though you may start with a template, you’ll want to finish with your individual creative touch. 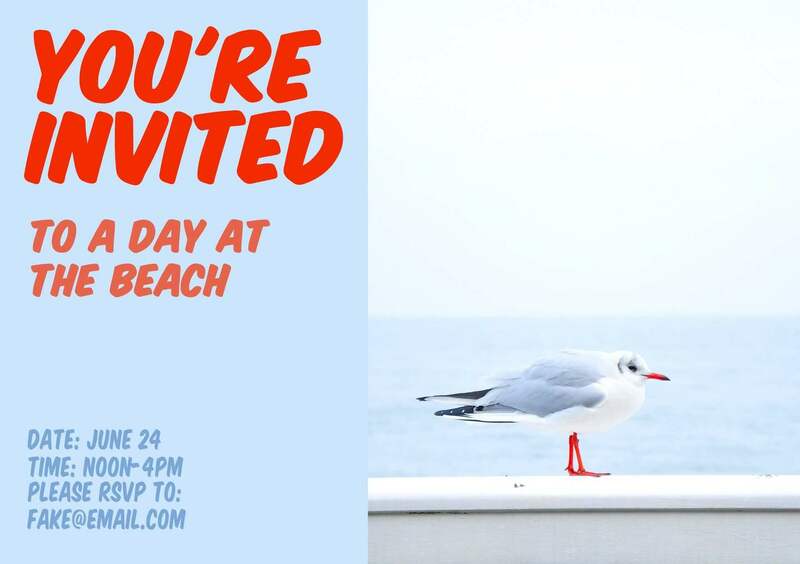 Grab your invitees’ attention with beautiful imagery and fun typeface choices. 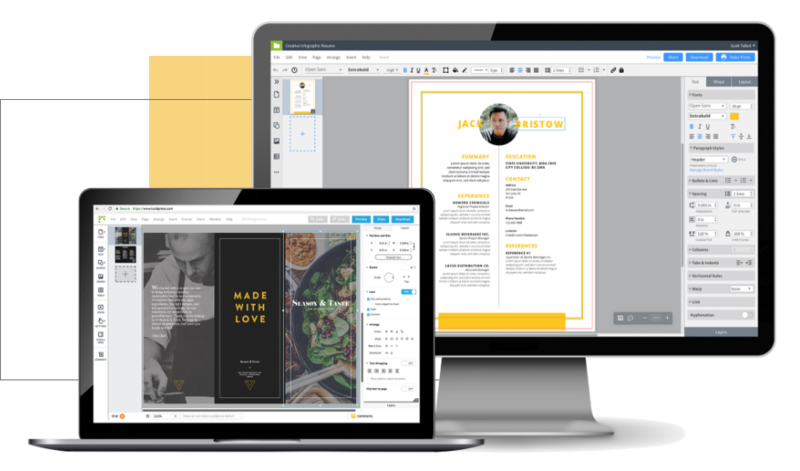 Lucidpress combines the functionality of desktop design software with the connectivity and convenience of the best cloud software. Try it today! Lucidpress supports both print and digital formats. If you are planning a more traditional event, you can print your invitations from home or professionally. 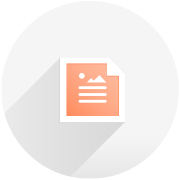 However, for your tech-savvy guests, you can publish to a custom URL and embed or email! Chances are, you’re already a pro at using Lucidpress, even if you’ve never tried it. That’s because its interface is completely intuitive—just click, drag, and drop to add images, videos, text, or buttons. Resize or recolor objects with simple, transparent toolbars. It’s easy to use your personal photos. 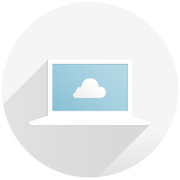 Simply upload from your computer or from cloud storage like Dropbox and then customize their size and color. When your invitation is ready, share it with your chosen audience via email, Facebook, Twitter, LinkedIn, or Google+. Your whole team can work together on a single invitation at once—and they can chat or leave comments while they’re at it. 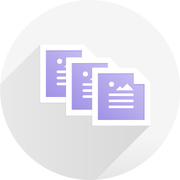 As an administrator, you can also set viewing and editing permissions individually or collectively, allowing you to spread out the workload and receive more feedback faster. Planning an upcoming wedding? What about a milestone birthday party? 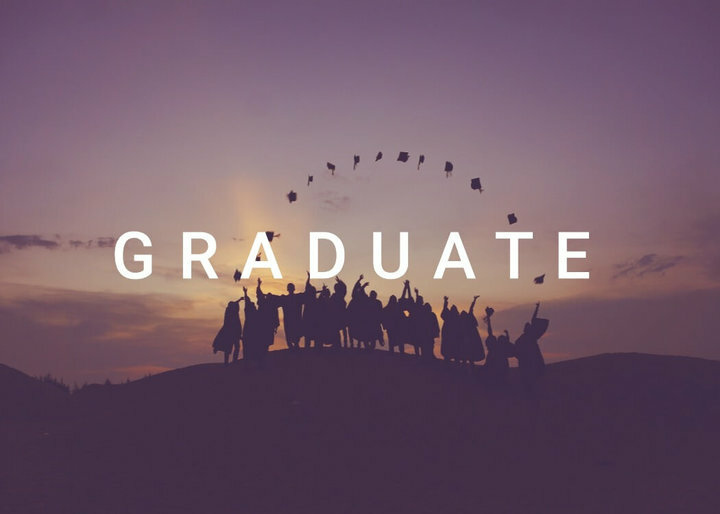 A high school or college graduation? Maybe you’re hosting a professional corporate event. No matter the occasion, Lucidpress has a template you can follow that features beautiful, eye-popping design. Use the template as a starting point and get to work quickly. You’ll have a wonderful new invitation done in only a few minutes. You can customize each template to your heart’s content. Do you like the layout of one template but don’t really like the colors? No problem. Simply change the colors to match the message you want to send. You can do the same for fonts, images, icons and more. 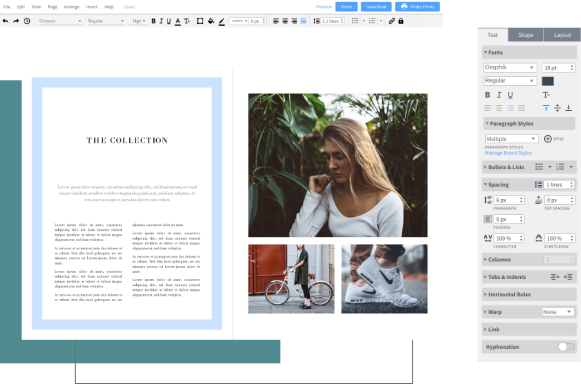 The Lucidpress editor is so intuitive, you’ll be dragging and dropping elements like a pro. 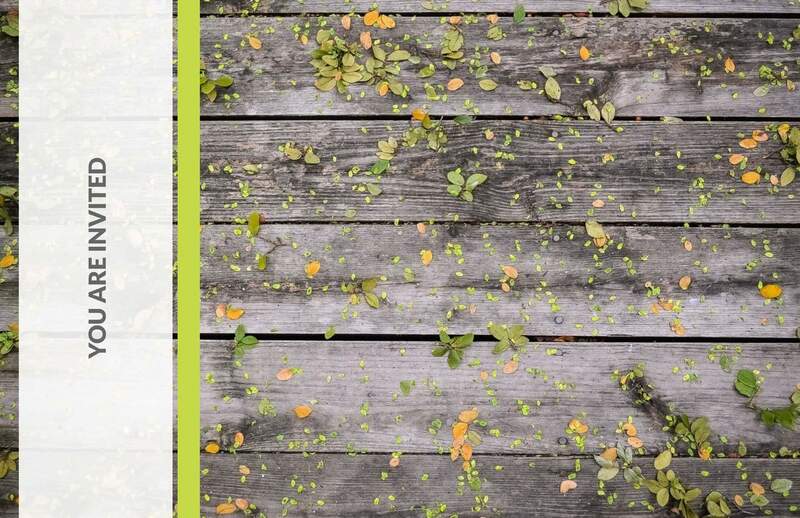 To get people to come to your event, you need a persuasive invitation. Lucidpress can be your partner in creating something special. Print out your invitations or send them digitally—the choice is yours.